Thanks to Gary Friedman, we can see a video of the Chinese master Chen Xi Huang, 82 years old, in a recent interview at TED in Shanghai. 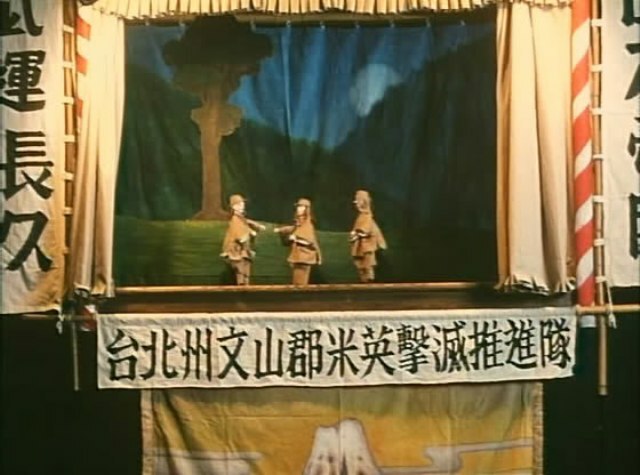 In the video we see the extraordinary mastery of Chen Xi Huang, who preserves the beauty of traditional hand puppet theater, with exquisite manipulation of the puppets. As we read in the information given by TED, Chen Xi-Huang was born in 1931, the oldest son of Taiwan’s legendary puppeteer, Li Tien-lu. Chen learned the art of puppetry by observing his father from the age of 13, but his father did not reveal all of his secrets. “I watched and studied everything about puppet theatre, from carving, acting, directing, and writing storylines to designing the costumes. These were just some of the many things I picked up over the years,” he recalled. After training and establishing a troupe of puppeteers named after himself, they performed frequently to share the beauty of traditional puppetry with the public. 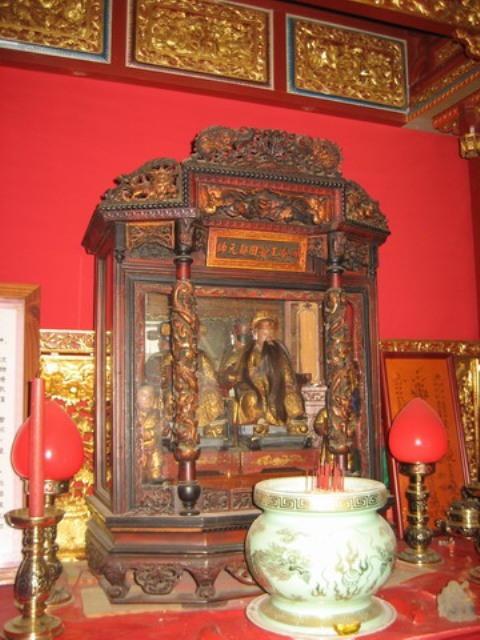 As a result of Chen’s outstanding achievements in both wood-carving and performance, he was highly regarded as a “National Arts Preserver” by the Council for Cultural Affairs. At the age of 80, he preserves the beauty of the traditional puppet theater, which is now rarely seen. He has always been generous in teaching puppetry, accepting all who embrace this traditional art. However, he worries that without new people learning puppetry, this art will eventually disappear. Chen continues to wholeheartedly devote his time to the art of puppetry, in hopes of igniting the interests of young people. By doing so, he remains optimistic that the art of puppetry will be around for many more years. 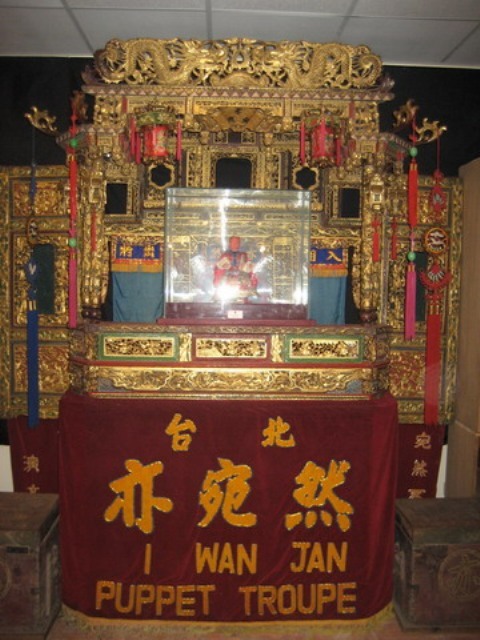 Not long ago, from Puppetring we talk about the Shan Puppet Theatre of Taiwan, led by Wu-shan Huang who was a disciple of Grand Master Lee Tien-Lu (1910-1998), father of Chen Xi Huang. Indeed the film The Puppetmaster directed by Taiwanese director Hou-Hsien Hsiau is based on the life of Lee Tien-Lu, who also plays the movie. Here is some images from this movie with French subtitles. Inquiring about Master Lee Tien-Lu, we have found a museum dedicated to his life and work, located in the mountainous area in New Taipei City’s Sanjhih District. We quote a few information paragraphs given by the Museum’s website, written by Joseph Yeh. The images shown are also made by Joseph Yeh. lee Tien-Lu Han Puppet Historical Museum. Photo by Joseph Yeh. 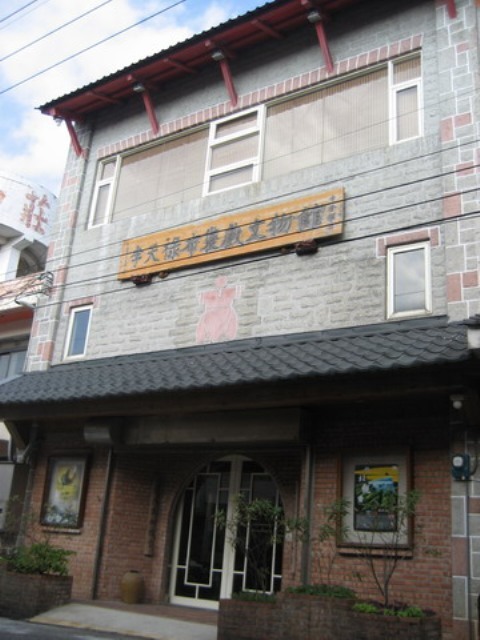 “Covering 2143 square feet, the “Lee Tien-Lu Hand Puppet Historical Museum” is the first museum specializing in glove puppetry and the only museum in Taiwan that is dedicated to both the ancient art and to the legendary puppet master Lee Tien-lu (1910-1998). Located in Sanjhih, Lee’s hometown, the museum that bears his name is a must-visit for anyone who wishes to learn more about the nationally-acclaimed puppet master and how he spent his whole life as an ardent preserver and promoter of the ancient art in Taiwan. Lee was born during the Japanese Occupation in Taipei city to a puppet troupe organizer. Growing up with many puppets as his toys and with puppeteers all around him, the young Lee intuitively acquired the techniques for manipulating the puppets early in his childhood. At the age of eight Lee began to learn basic manipulation techniques from his father after he returned home from school every night, and in the morning he memorized many passages from time-honored Chinese literature. Both exercises helped to enrich the boy’s understanding of traditional drama and to lay the foundations for his future career as a top puppeteer. …” Read more in here.